Poll: Overall, do you feel comfortable sharing your ideas and opinions on Ozformers? 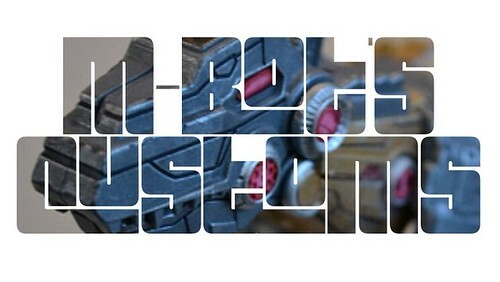 View Poll Results: Overall, do you feel comfortable participating on Ozformers? I've only been on here since last year but lurked for many years before that. From a 'newbies' perspective I have found the vast majority of the members here friendly, welcoming, respectful and willing to engage in healthy debates or conversations. Some people have differences of opinion to me; thats fine, that's what being human is all about. And it's not going to stop me posting. I've only slowed down because real life has started getting in the way, but I still read every day and contribute when I can! I love this place. It’s a great community that has always made me feel welcome. I don’t see eye-to-eye with everyone, there’s been the occasional disagreement or moments of eye rolling from me when reading a post I don’t agree with, but seriously, gather any group of human beings in one place and see if that’s not exactly what you get. When I post, I try and be respectful of the potential differing views of others. I leave people space to disagree. I don’t get (too) personal and I don’t take it (too) seriously.